➤ For silicone in the nose, cleaning the ocean water with saline spray before eating can reduce the feeling of pressure hitting your ear and the sound of swallowing while eating. From different countries, coming to our patients with different skin and cartilage structure. 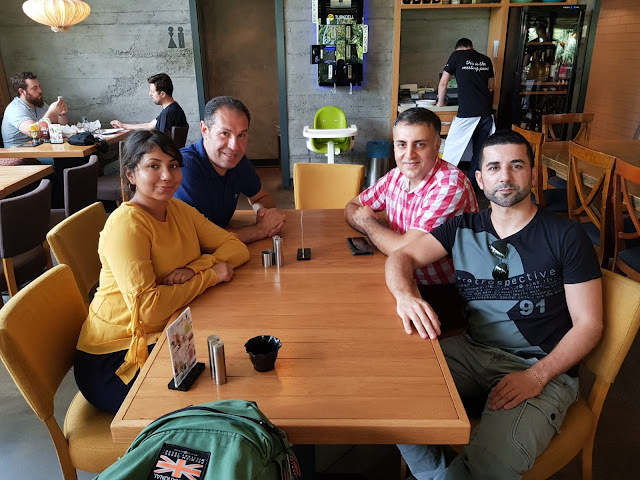 Our patients are returning to England 7 days after the revision ethnic rhinoplasty operation and returning to Australia 9 days after complicated rhinoplasty operation. I wish my patients, happiness, peace and health for the rest of their life. 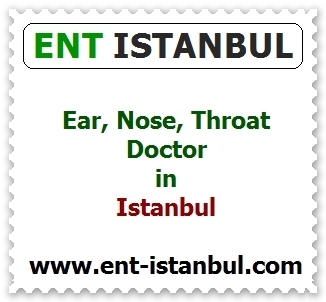 Greetings from Istanbul to our friends and patients from Australia and England. 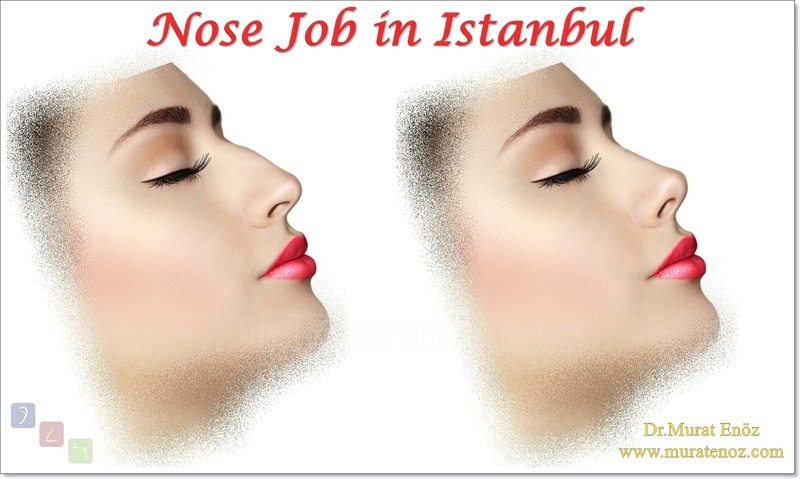 Nose Tip Lifting With Eksternal Strut Graft Technique Can Be Done Along With Septoplasty Operation! After the septoplasty operation, it is advisable to take a shower with warm water and avoid shampoo or detergent water in the nose. 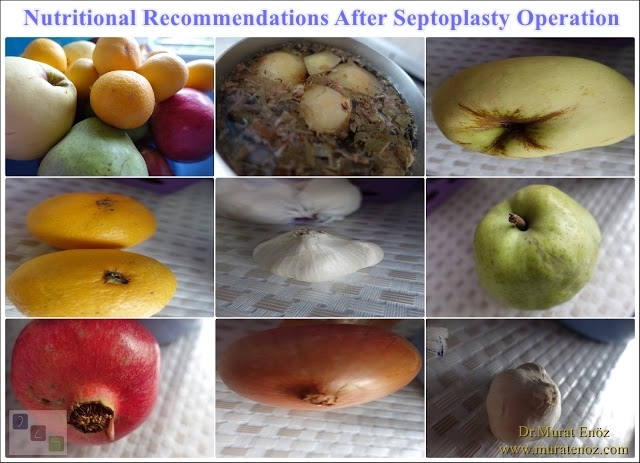 In general, I suggest that the patients should wash the head and the rest of the body separately by tilting backwards after the septoplasty operation. It is advisable to use warm water during bathing, not to use boiling water if possible and to avoid contact with water vapor. After nose operations, unfortunately, it is difficult to make tubs enjoying hot water and foam. It is not appropriate for both bleeding and contact of the detergent derivative materials in the nose. 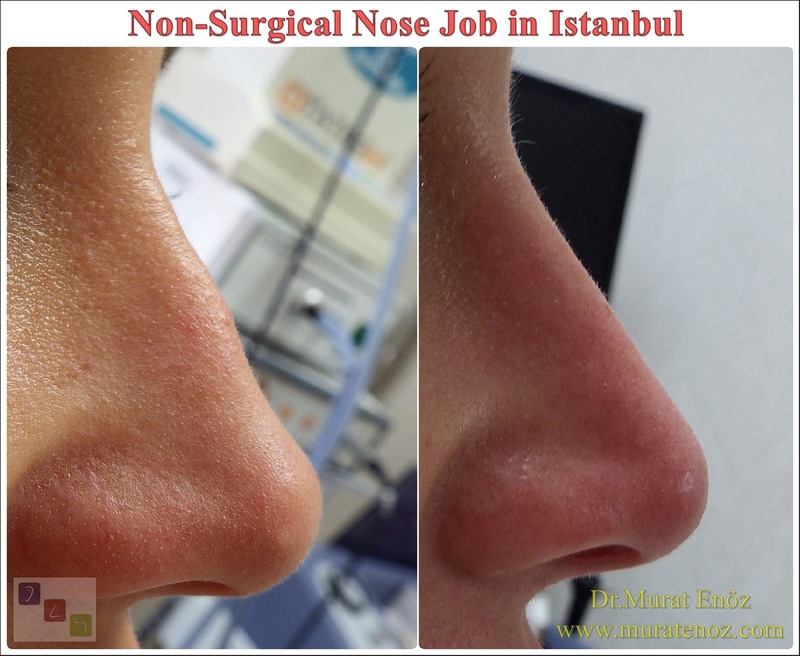 Which Is The Best Season For Septoplasty Operation in Istanbul? 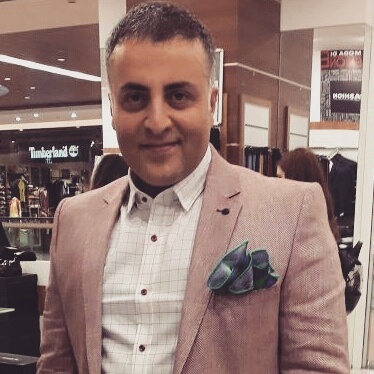 If you are worried about the percent bruises or ocular periostasis because of the nasal bone is not broken or torn during the operation of the septoplasty, it is not very necessary to plan the surgery for the special season; it is more correct to not perform septoplasty in August especially when the temperature is highest. Apart from this, the temperature levels are still high in June and July, the first week after surgery in a cool environment and no exposure to sunlight in the afternoon is the most correct application. I would like to share a few more information according to the seasons, especially when opening the air conditioner or other heaters in the winter, causing more nasal humidifiers to be used to increase dryness and crusting of the nose after the operation. 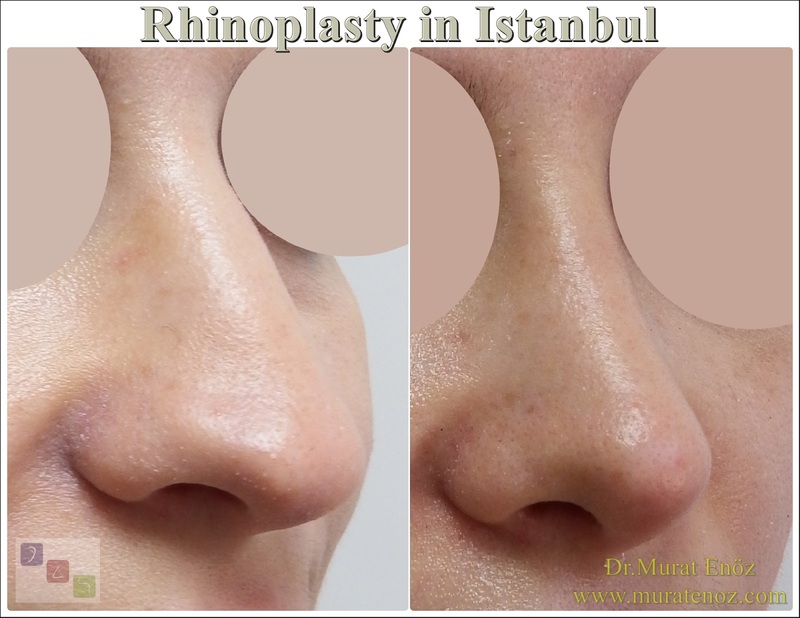 Spring months are more suitable for the septoplasty operation in Istanbul. 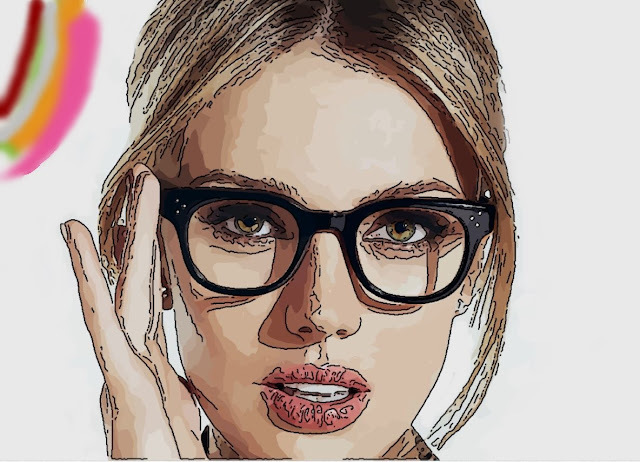 Can I Wear Glasses After Septoplasty Operation? ﻿﻿After closed septoplasty operations, light-framed glasses may be worn after the 2nd week; it is advisable not to wear spectacles for at least 2 months after surgery (such as after nasal type plastic surgery), in the form of open technical septoplasty and reconstruction of the nasal support. 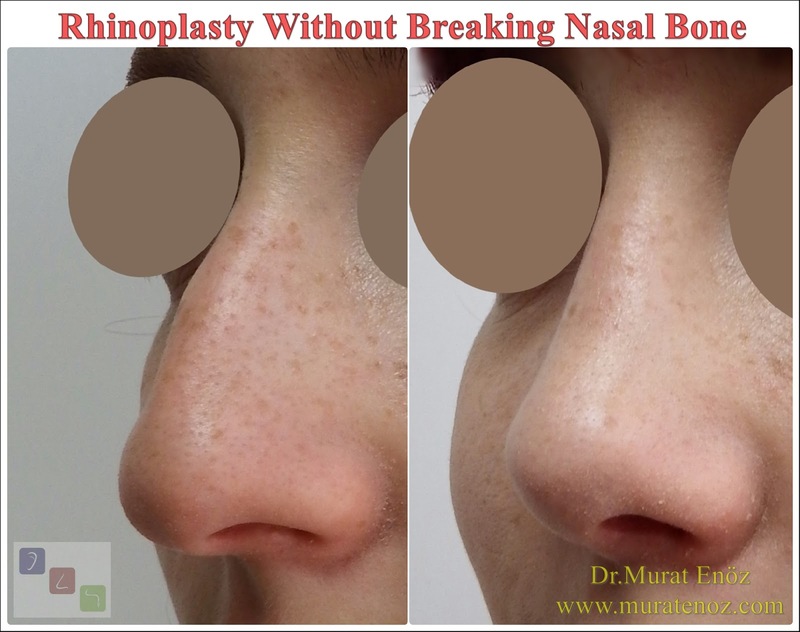 The nasal bone is unbreakable from the Septoplasty operations and the attachment of the thin, well-fitted frame, sitting on the bone region, does not cause the nasal septum to slip or bow. Apart from this, the glasses that are heavy and seated nose tip apply pressure on the nose septum. Please consider the recommendations of the physician who operated you for wearing glasses after the operation septoplasty operation. When Can You Fly After Septoplasty Operation? • After taking the silicone splints in the nose (7-10 days after the surgery), you can take a plane trip if you have no problem breathing. 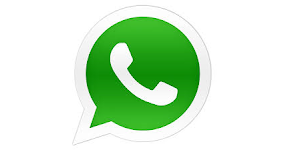 However, you should also pay attention to the proposal written in the following articles. 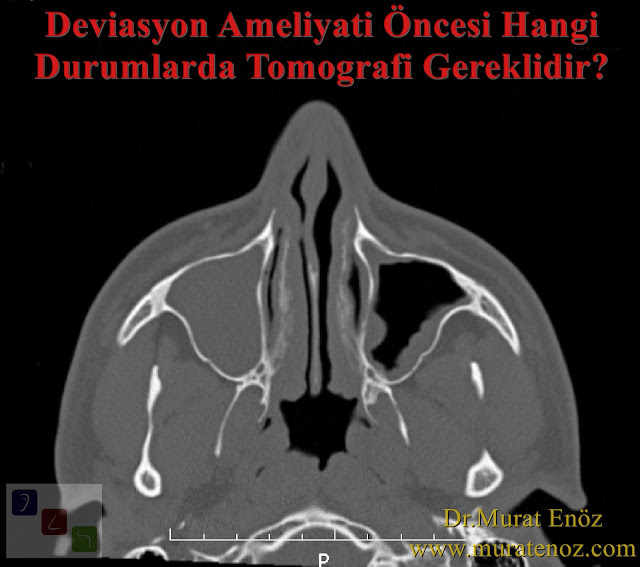 In Which Situations Is Tomography Required Before Septoplasty Operation? • The presence of advanced cartilaginous curvature (especially the presence of anterior septum zone curvature at an advanced level), which complicates or obstructs intranasal examination.